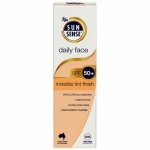 Please see directions for instructions on how to use this sun cream effectively. Failure to follow application instruction may significantly reduce the protection offered by this product. 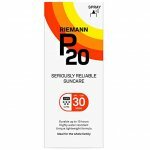 Riemann P20 is a clear liquid which quickly dries on contact with the skin. 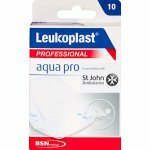 It offers protection for 10 hours as proven in laboratory tests. The formula is very water resistant and doesn't need to be re-applied after swimming. 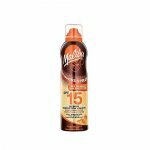 This makes it great for when your out and about all day in the sun. 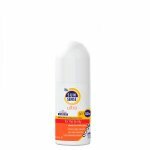 Photo stable UVA & UVB filters. 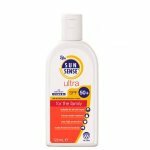 Apply generously and evenly before sun exposure to give a visible layer ensuring adequate coverage and no missed areas. Use approx. 30-40 ml. 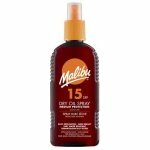 per application per adult body, whether you are using the SPF 20 pouring lotion or the SPF 15, 30 or 50+ spray format. Using too little P20 will significantly lower the level of protection. When applied, rub in well and pay particular attention to the vulnerable parts of the body such as nose, ears, scalp, shoulders, chest and feet. 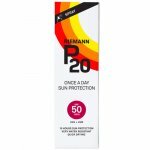 P20 is quick drying but we recommend you wait until your skin feels dry before putting on any clothing. After application, you should give it 15 minutes before going out into the sun or swimming, to allow a protective film to form on the skin. If you are using the spray pack, when spraying onto your body, rub in well. Do not spray directly onto your face. Spray into your hands first, then rub in well, avoiding the eye area. Follow the in-pack leaflet carefully for the full benefit of P20. Alcohol denat., Octocrylene, Ethylhexyl Methoxycinnamate, Hexyldecanol, Aqua, PPG-15 Stearyl Ether, Cyclopentasiloxane, Acrylates/Octylacrylamide Copolymer, Diethylamino Hydroxybenzoyl Hexyl Benzoate, Hydroxypropylcellulose.